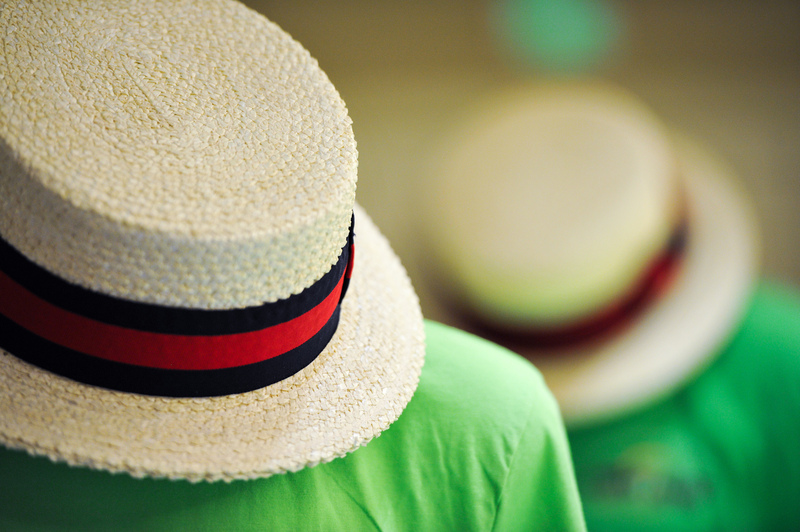 Spotted: the origins of Red Robin restaurants' name -- a barbershop quartet! 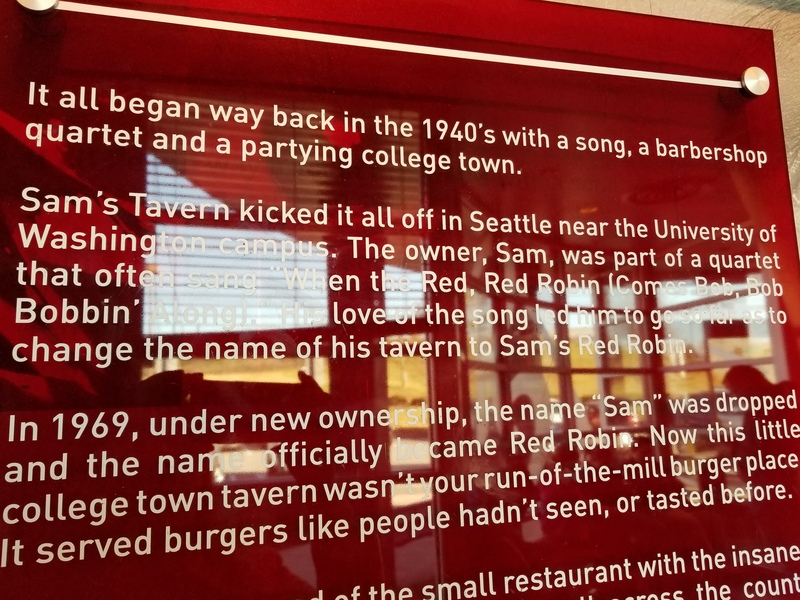 The official company chronology notes that in the 1940s, "Sam’s Tavern opens near the University of Washington. 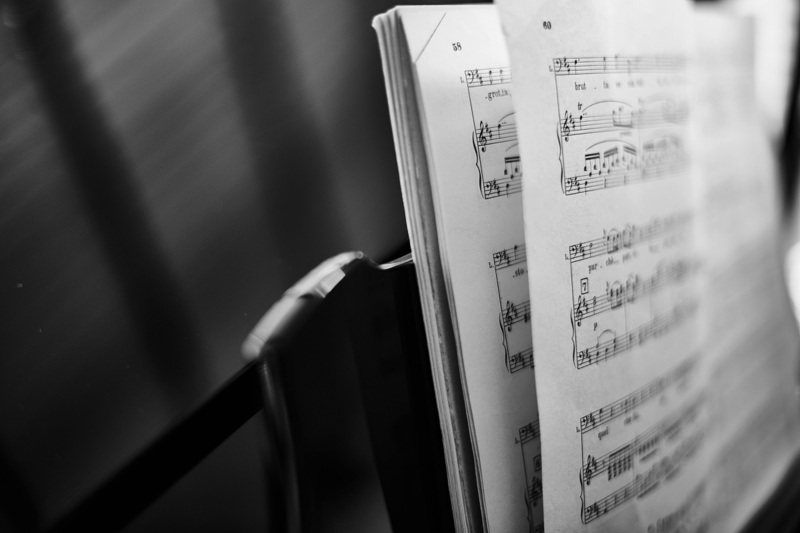 Sam, the owner, is known to sing 'When the Red, Red Robin (Comes Bob, Bob, Bobbin' Along)' with his barbershop quartet. He loves the song so much that he changes the name to Sam’s Red Robin." Wonder if you can get a free burger if you sing it for them? Bonus: Just happened to have this lovely performance by Signature handy, so... enjoy!